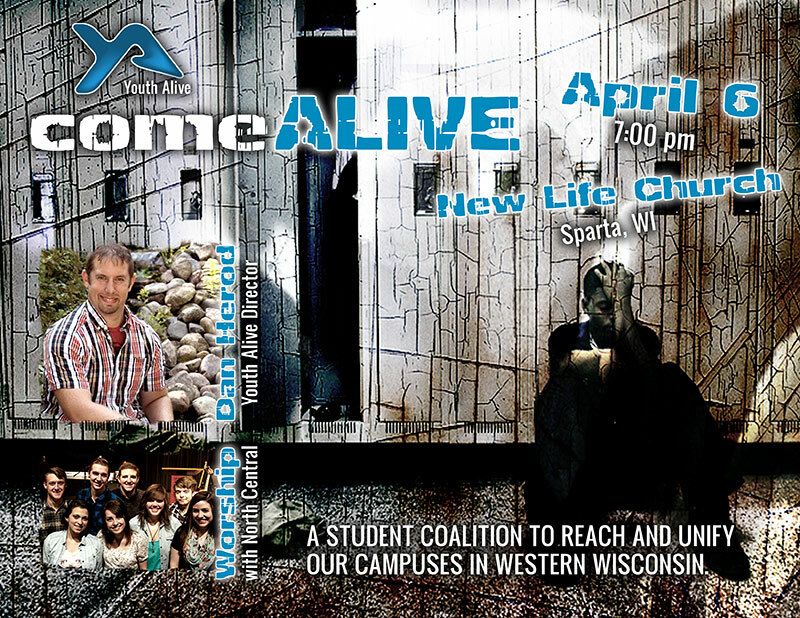 The Bridge student ministries is excited to host a one day event; “Come Alive”! We will be hosting area youth groups as we come together to grow closer to God and get excited about reaching our schools. This is a free event so you don’t want to miss this! Contact Pastor Jake for details.